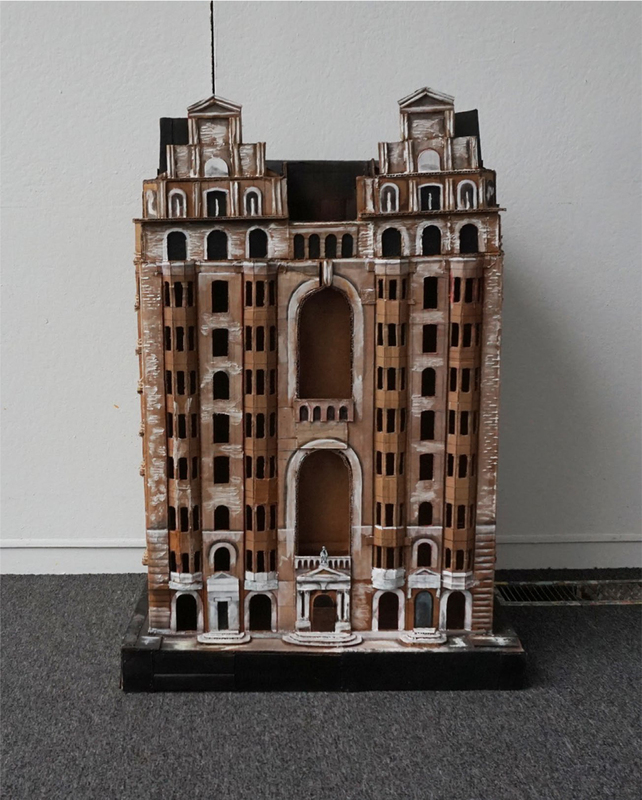 The New York Outsider Art Fair, which displays “Self-Taught Art, Art Brut, and Outsider Art,” will bring Kambel Smith’s hand-made sculptures to the public for the first time. 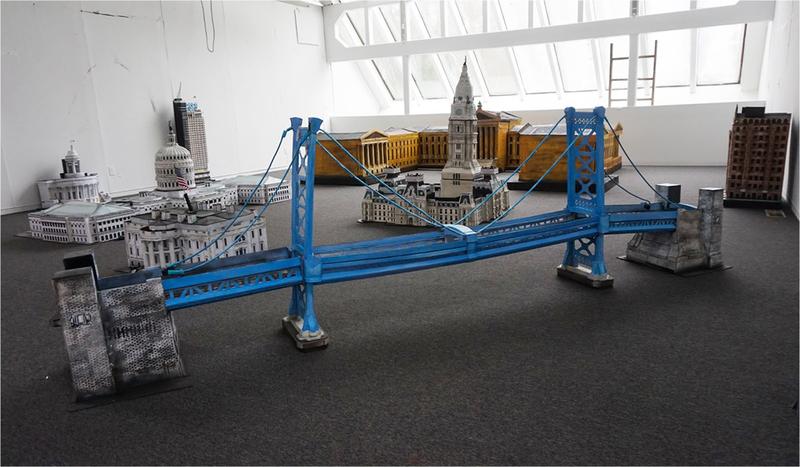 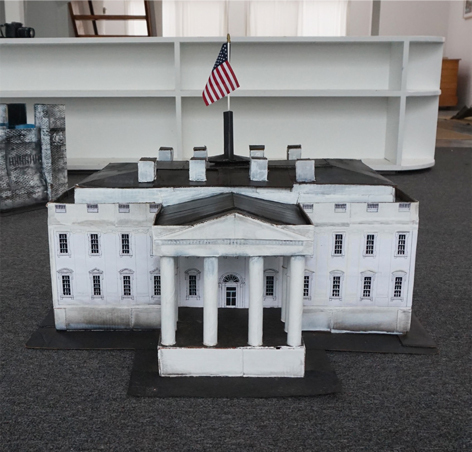 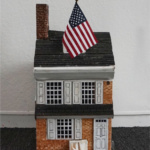 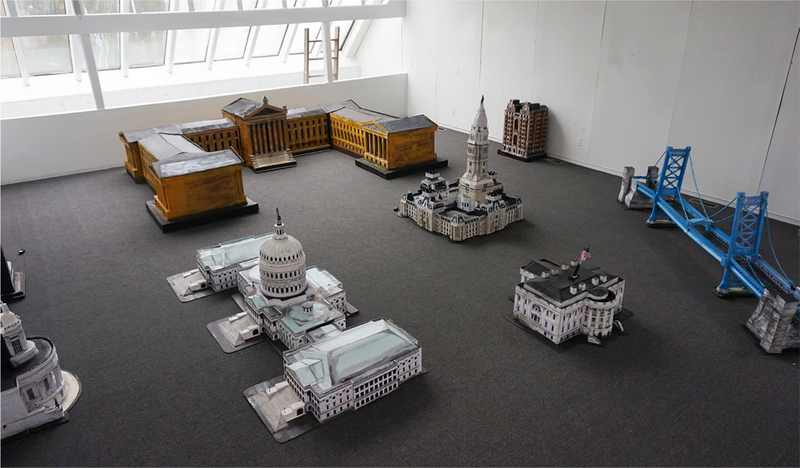 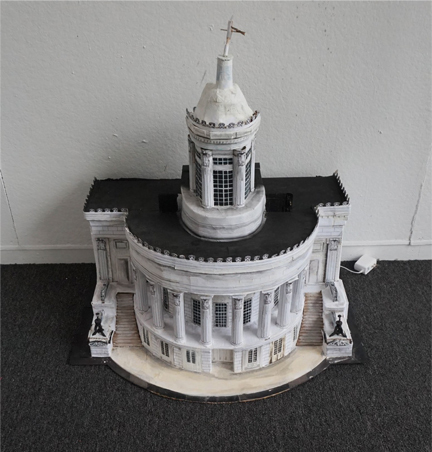 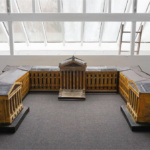 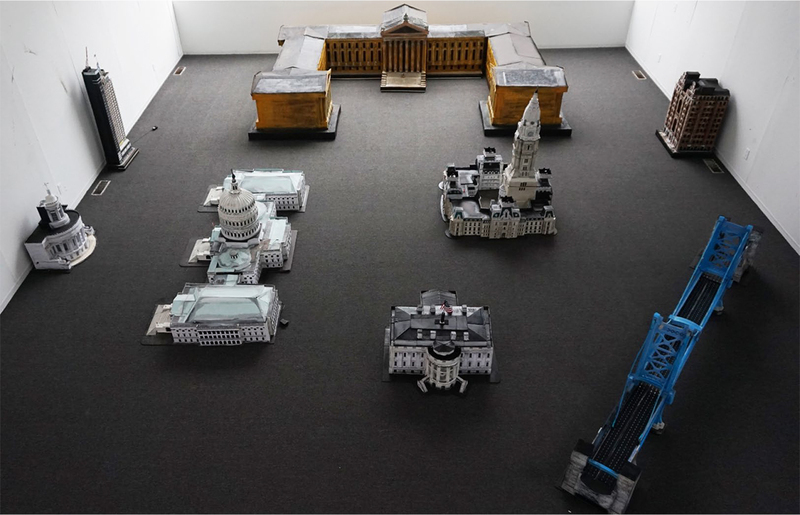 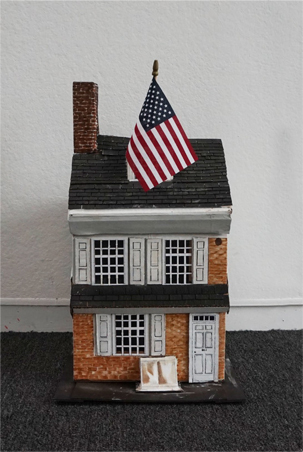 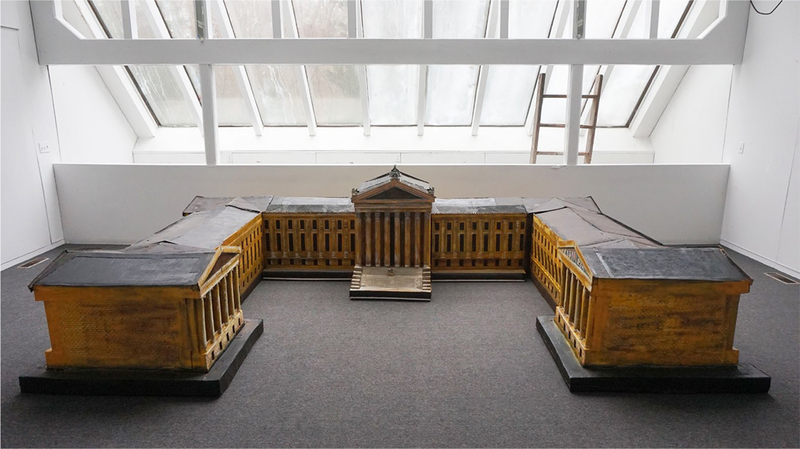 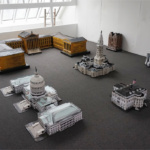 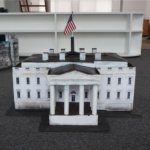 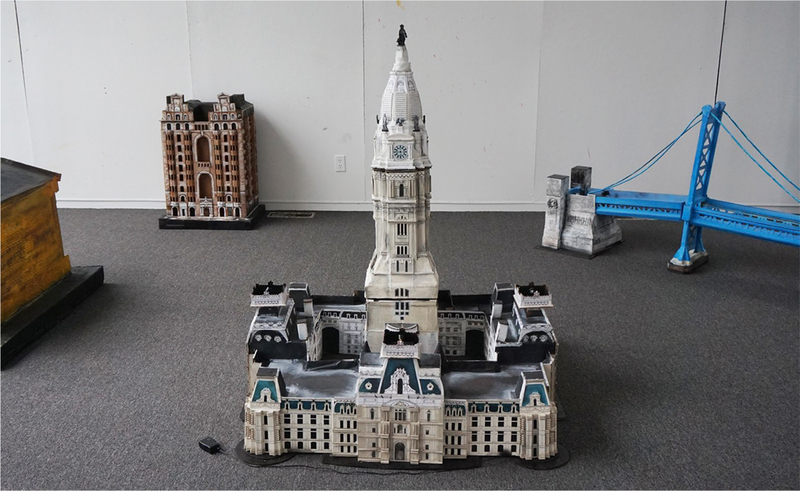 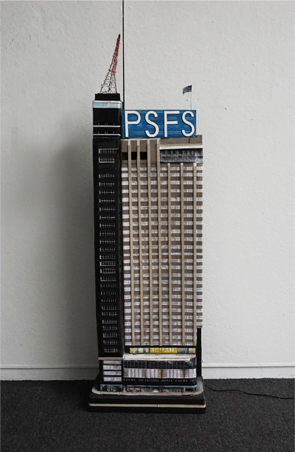 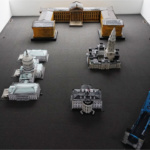 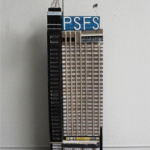 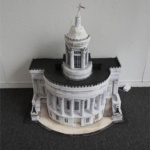 Smith, a self-taught artist, has carefully created models of major buildings of Philadelphia. 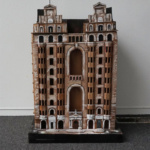 The 27th New York Outsider Art Fair will take place January 17-20 at the Metropolitan Pavilion in New York City.